Note: Kettlebell weight is between 25lb. and 73lb. Find a weight you can maintain consecutive repetitions with. The Squat is a traditional, CrossFit “Gymnastic” Squat. Large classes will use the Pull-up bars at Krav Maga. This is a good one! Richard is Athlete Of The Week! 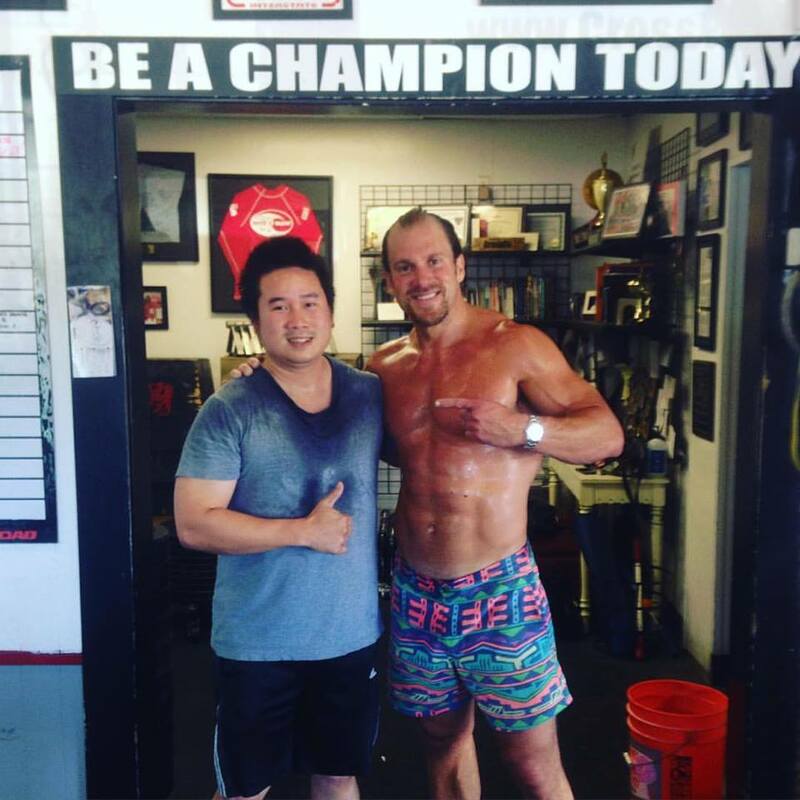 Congratulations to Richard who was recognized as Athlete Of The Week at CrossFit Amundson. Richards determination, perseverance and courage are world class and an inspiration to everyone he trains with. Prior to starting CrossFit, Richard battled asthma, and had a challenging time with longer duration CrossFit workouts. However, due to his mental toughness and consistency in training, Richard’s asthma is a thing of the past, and he is able to push through even the most difficult endurance based sessions. Richard recently tested for his CAMP Rank Level II, and excelled in the testing evolutions. Of special note was his requirement to re-test the 500 Meter Row, in which he came back the day after the test and dominated the evolution, finishing the 500 Meter Row over ten seconds under the minimum Level II requirement. Congratulations Richard on all your success, and keep up the inspiring work!